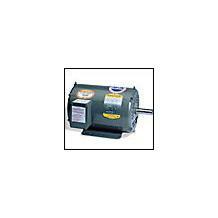 Two Speed Motors are available in both totally enclosed fan cooled and open drip proof designs. 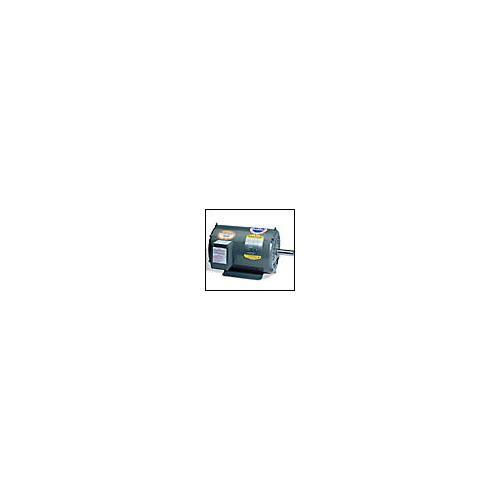 Constant torque or variable torque motors having one winding or two winding are stocked in NEMA frames 56 through 284T. 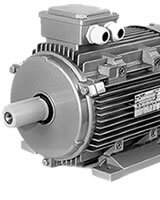 Applications for these motors include fans, blowers, pumps, machine tools, hoists and conveyors.